Lofts are a missed opportunity for improvement in a lot of Scottish homes. They are typically the largest space in a property, tucked away from the rest of your home. However, instead, they sit unused and full of miscellaneous belongings, visited only to get the Christmas decorations out or to store away another box of junk we will never look at again! 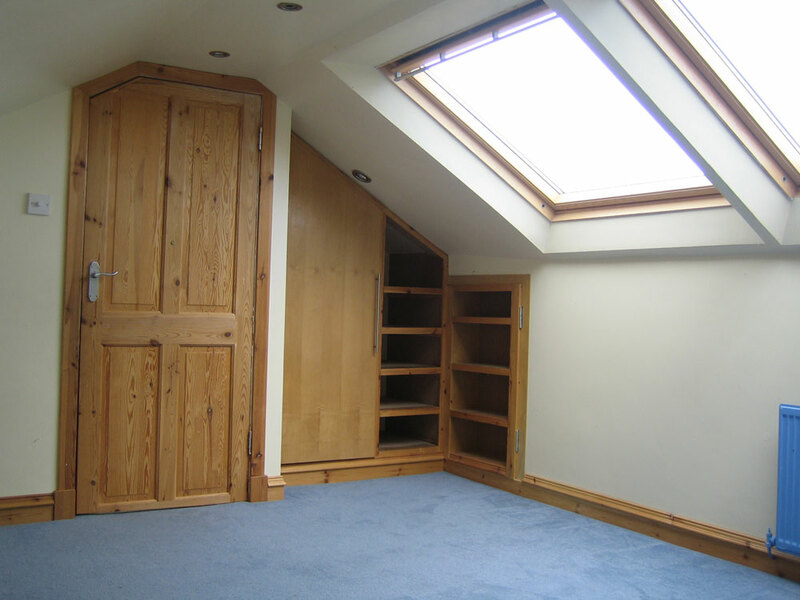 Converting your attic space can offer a wealth of benefits. Not only can it provide a versatile new space to make your home more liveable, but it is also the most cost-effective method of increasing the value of your property. 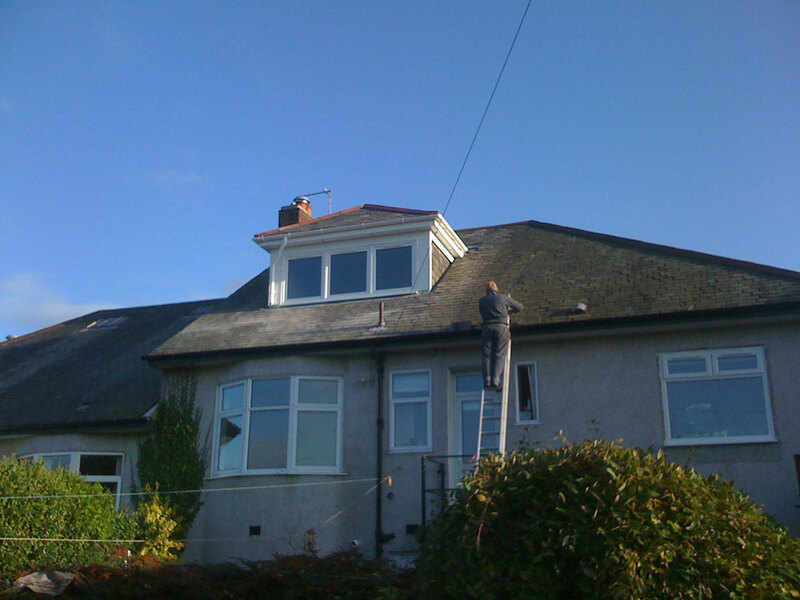 If a loft conversion is something that you are taking into consideration, Quality Joiners can tell you everything you need to know in order to make an informed decision. We will offer advice on building and planning permission, costs, time-scales, as well as the options available to you – all at zero cost. To ask any questions, or to arrange for a home visit, call now on 0141 639 0089. The large and open nature of a typical attic makes it prime real estate, and no matter what purpose you want your new space to serve, we can deliver a fantastic result. While many people opt to go for a bedroom to expand capacity, it can be an excellent opportunity to create a dedicated space to indulge a hobby! 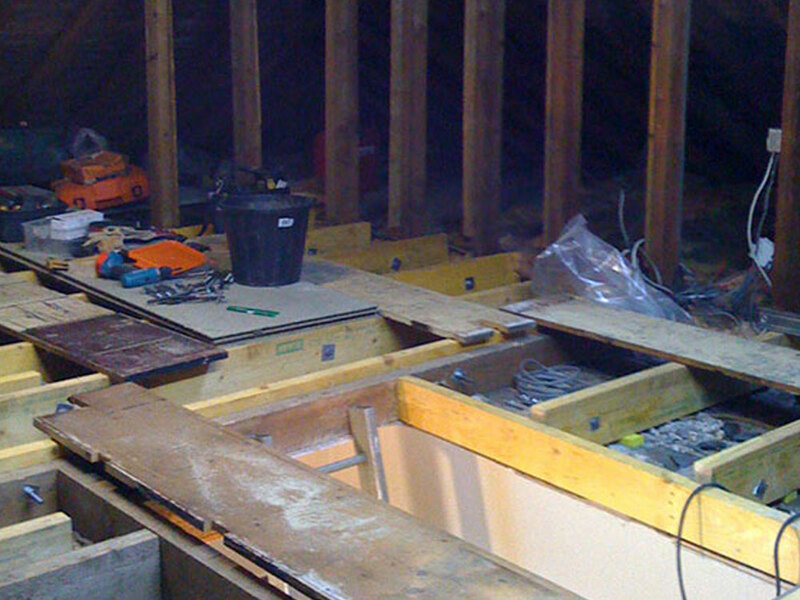 Whether you want a music room, games room, art studio, a kid’s play area, or anything else you can think of, Quality Joiners will provide a number of solutions to make the attic fit for purpose. From built-in storage to soundproofing, and a range of windows, we will come up with a tailored plan to make your vision a reality. Having your loft converted into another living space within your home is one of the most cost-effective ways to add value to your home. A recent study undertaken by the Nationwide Building Society found that a quality loft conversion can increase the value of your home by around 20%! This means that if you have a home valued at £200,000, with a converted attic, it may go for upwards of £240,000! It is an odd phenomenon that many people opt to have an expensive extension built, eating up space in the garden, when there is a perfectly usable, versatile, and livable space waiting upstairs just waiting to be converted. 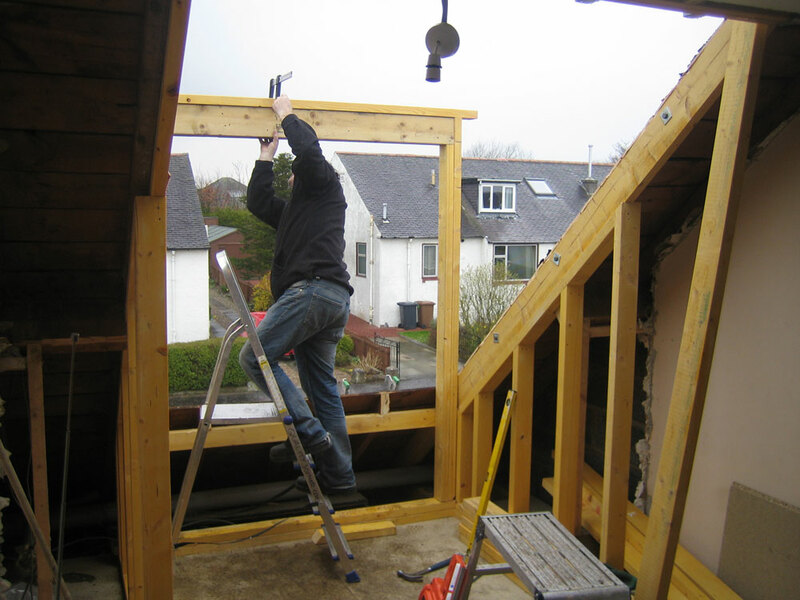 Loft conversion allows you to avoid the need for planning permission, and because the majority of the work will take place indoors, it is not dependent on good weather. Additionally, due to the fact it is a conversion and not outright construction, it will be significantly less costly. While these additions may not be enough to convert a neglected storage space into a comfortable bedroom, but they can nonetheless provide a vast improvement. The vast majority of lofts can be converted into a perfectly livable space. However, to give a definite answer, we would have to come and inspect your attic. Naturally, this depends entirely on the attic itself and what you want to achieve with your conversion. However, we offer free advice and quotations, so you know exactly where you stand before work begins. Generally not, so long as the planned conversion does not drastically alter the outside of your home. 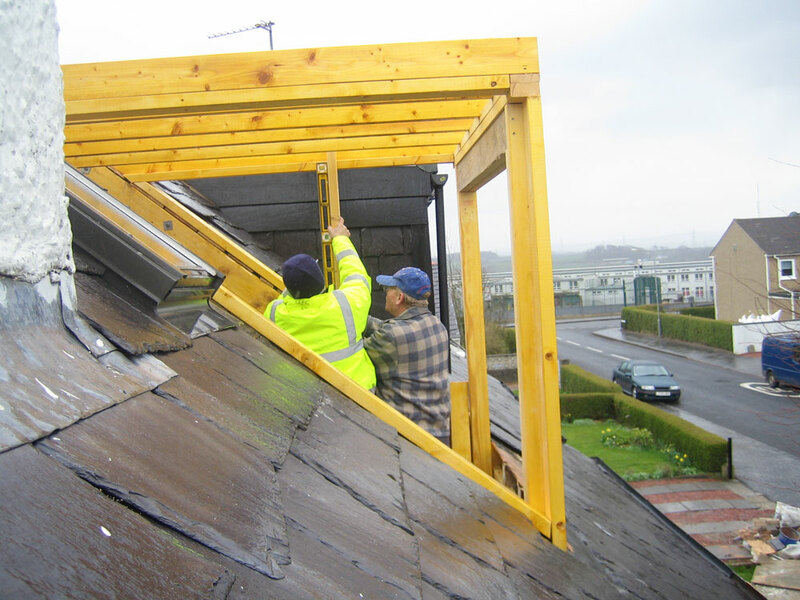 However, if you plan to raise your roof height or have dormer windows installed, for example, you may need to seek planning permission. 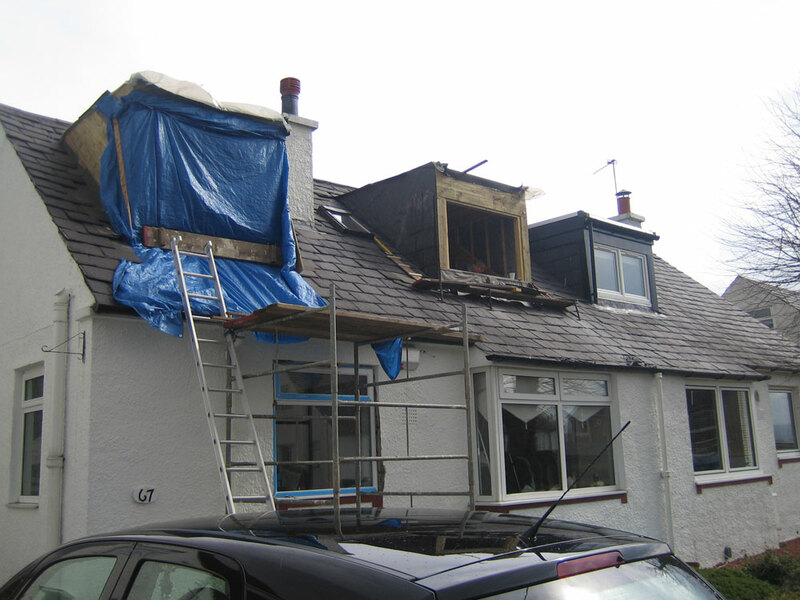 Although a loft conversion can be a significant investment, it is just that; an investment. Not only will you drastically increase the square footage of your home and have the opportunity for a dedicated space for any purpose, but you will add thousands of pounds in value to your home. At Quality Joiners you can be sure that we will work tirelessly to make sure that you receive a finished product that is not just adequate but exceeds all of your expectations in an efficient and cost-effective manner. 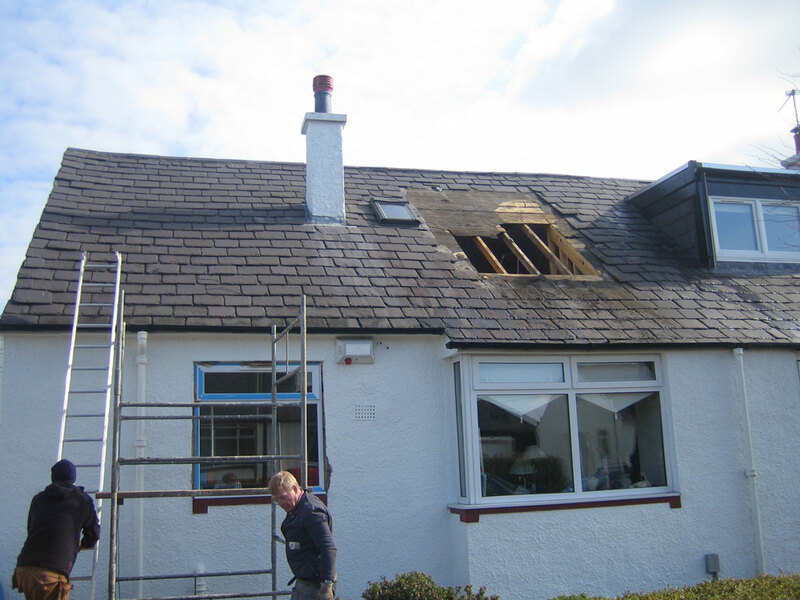 To arrange a home visit for your free quotation and advice on the conversion itself, call us now on 0141 639 0089.